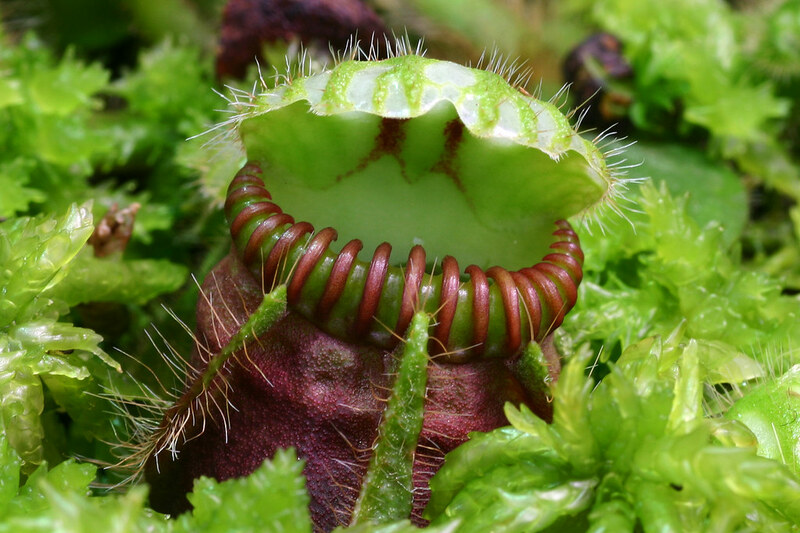 I also grow some carnivorous plants. 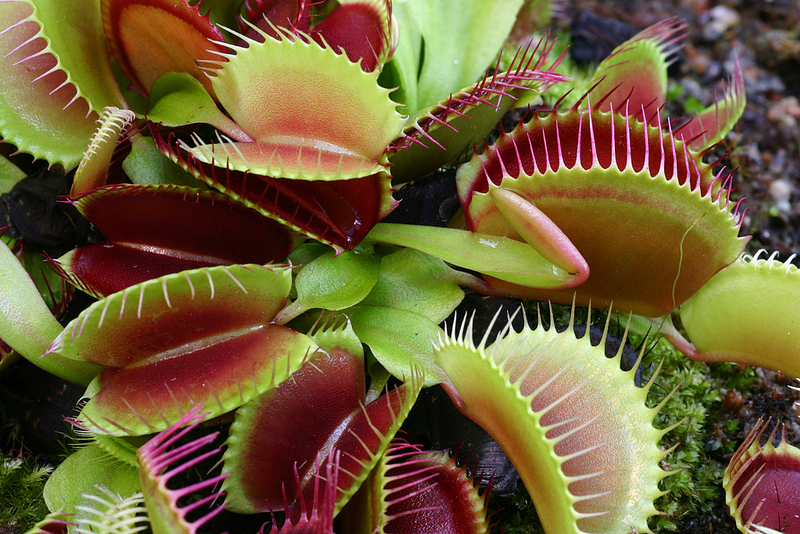 My favorites are Droseras, especially species from the Pygmy and Petiolaris complex. 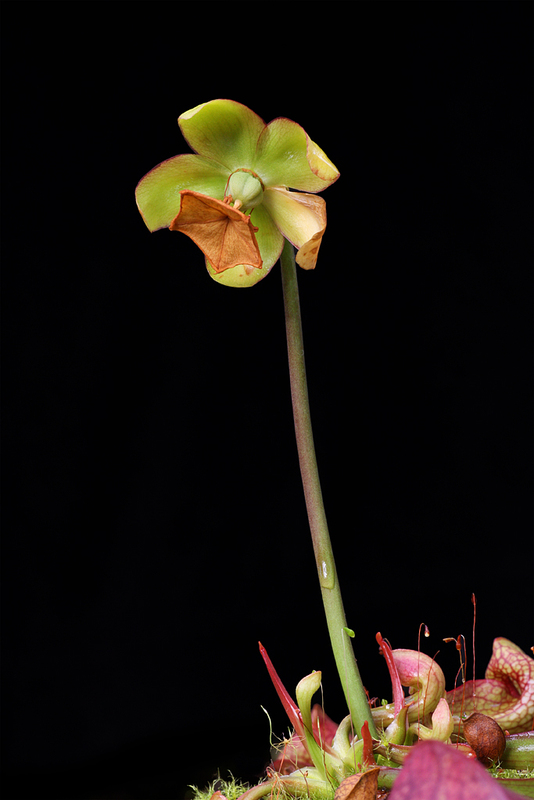 A few species of Nepenthes, Heliamphora, Sarracenia, Utricularia, Cephalotus and Dionaea are also in my collection. 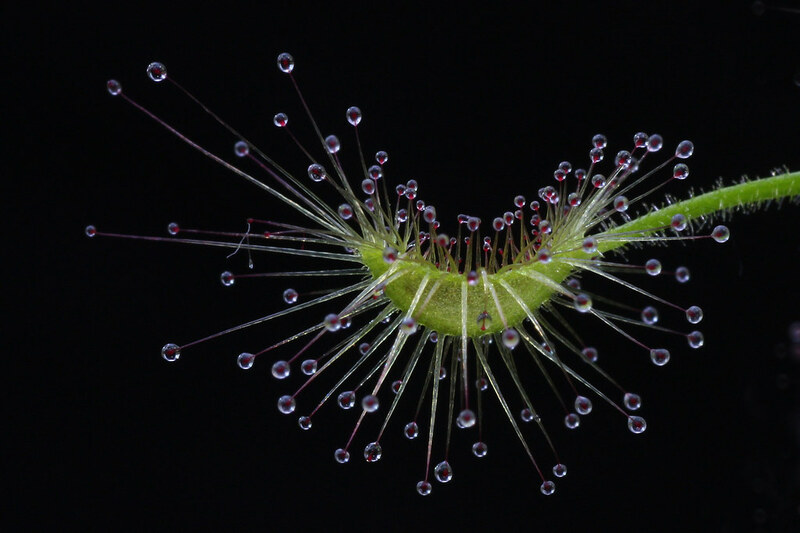 Drosera, commonly known as the sundews, comprise one of the largest genera of carnivorous plants, with over 170 species. These members of the family Droseraceae lure, capture, and digest insects using stalked mucilaginous glands covering their leaf surface. 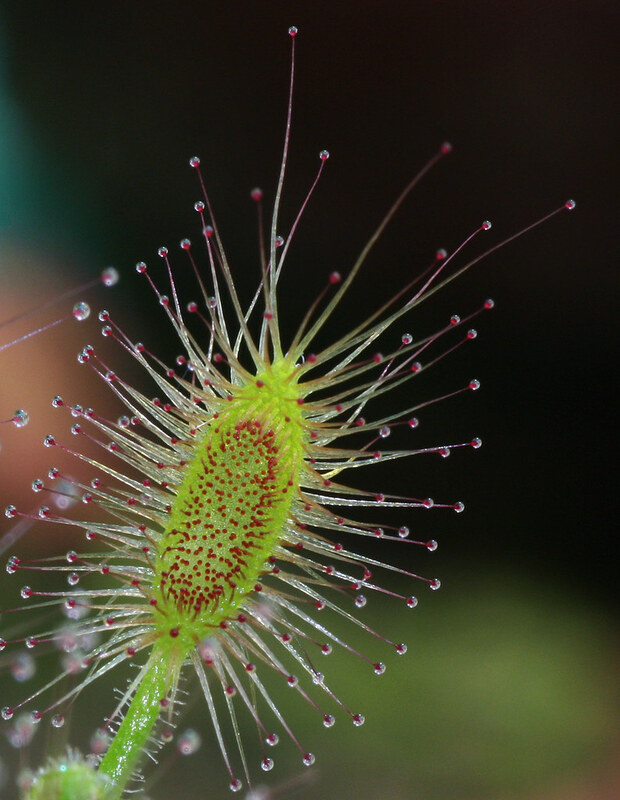 The insects are used to supplement the poor mineral nutrition that sundews are able to obtain from the soil they grow in. Various species, which vary greatly in size and form, can be found growing natively on every continent except Antarctica. There are three species native to Sweden; D. rotundifolia, D. intermedia and D. anglica.